On the evening of October 28, the U.S. House of Representatives passed H.R.1314, the Bipartisan Budget Act of 2015, the budget deal negotiated by the current Congressional leadership and President Obama. The bill passed the House on a vote of 266-167, with 79 Republicans—including all members of the Republican House leadership—joining all 187 voting Democrats in supporting the deal. The legislation now moves on to the Senate, which is expected to pass the bill as soon as tomorrow. The White has issued a “Statement of Administration Policy” expressing support for the bill, indicating the President is likely to sign it. The bill would provide two years of release from sequestration for both defense and non-defense priorities by lifting the spending caps established by the Budget Control Act of 2011. Overall discretionary spending would increase from its current level of $1.017 trillion to $1.067 in fiscal year (FY) 2016 and $1.070 trillion in FY 2017. It also extends the debt ceiling through March 5, 2017, which would otherwise have been reached the first week of November. Please note that the budget deal is for federal spending as a whole and does not address funding for individual agencies and programs. 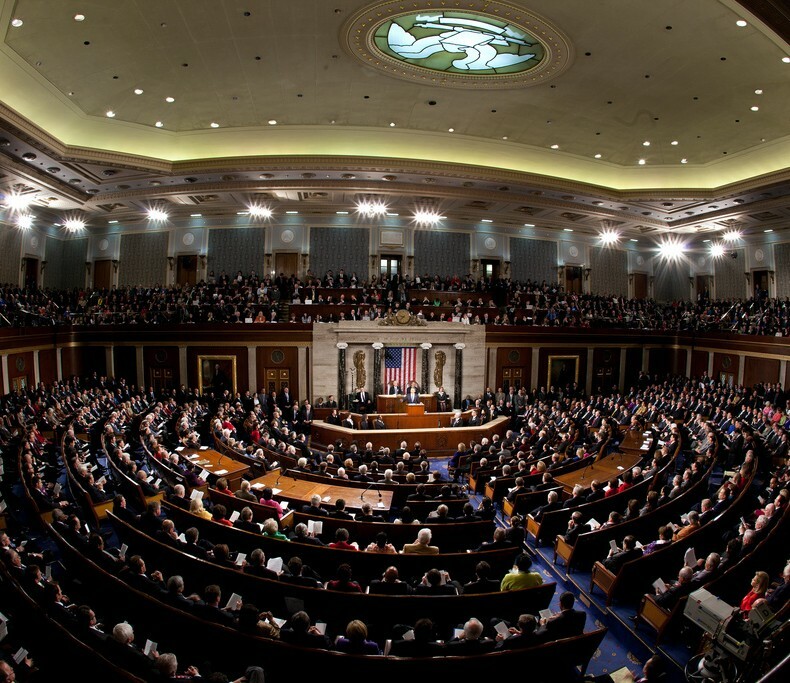 Appropriations discussions are ongoing with the hope that Congress will complete allocations for FY 2016 before the current Continuing Resolution expires on December 11. However, there are reasons for optimism. Several Members of Congress from both sides of the aisle have indicated their support for increasing the budgets of NIH and NSF if caps are lifted. Indeed, both the House and Senate proposed an increase in NIH funding ($1 billion in the House, $2 billion in the Senate) earlier this year. UPDATE: At 3:12 am on Friday, October 30, the Senate passed the bill to send it on to President Obama. The vote was 64-35, with 18 Republicans joining all voting Democrats in support of the bill. UPDATE: As expected, President Obama signed the legislation on November 2, 2015.